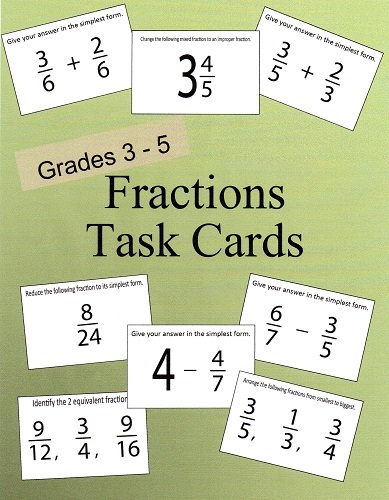 In this section you will learn to subtract a fraction from a mixed number or a whole number. Step 1: Write down the whole number without changing it. 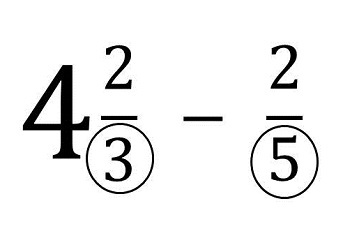 Step 2: Carry out the subtraction of the fractions. 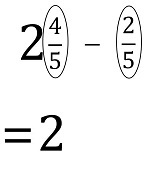 In this example, the fractions have the same denominators but the first fraction is smaller than the second. Reduce the whole number by 1. 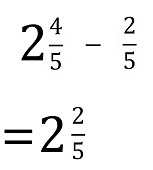 Change the 1 into a fraction to add to its original fraction. 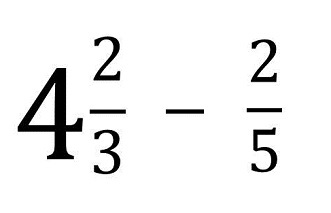 Now you have a new mixed number with an improper fraction. 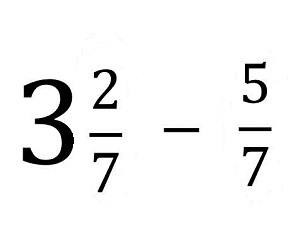 Which is easy to subtract! 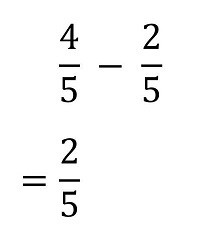 In this example, the fractions have different or unlike denominators. 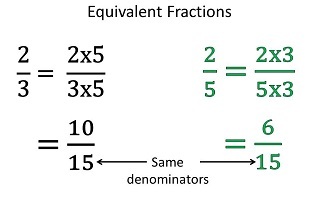 The first thing to do is to change the fractions to their equivalent fraction forms so they have like denominators. Go through the relevant multiplication tables till you have a common multiple. 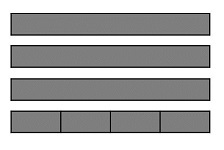 In this example the common multiple is 15. 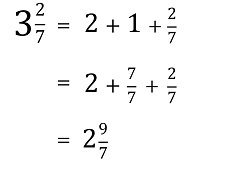 Note: If the first fraction is smaller than the second, follow the procedure in example 2 shown above. 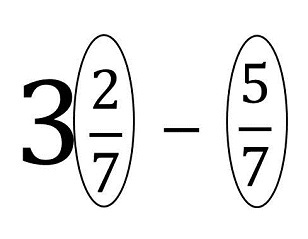 The main idea to subtracting a fraction from a whole number is to divide one of the whole numbers into the required number of portions.